Well-known Scottish craft brewer BrewDog will soon be opening its first Australian brewery in Brisbane. 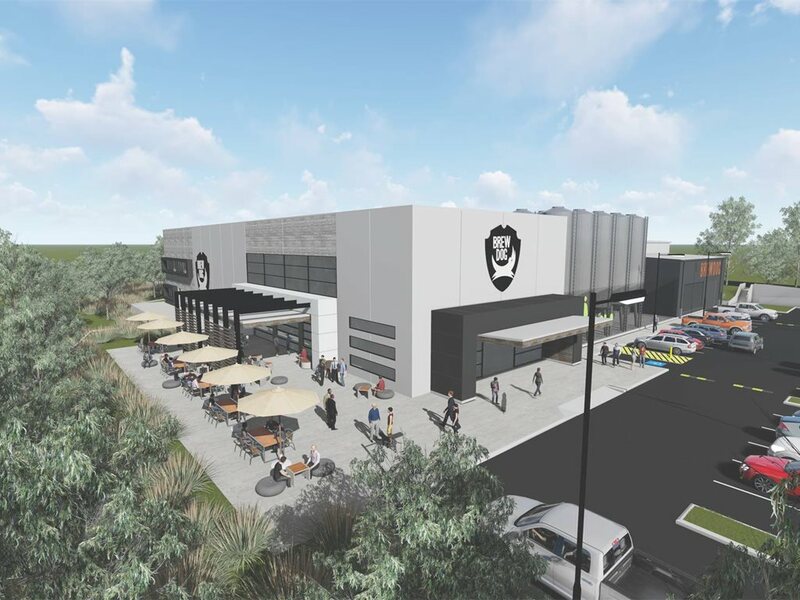 BrewDog’s $30 million project application recently received approval from the Brisbane City Council. The new brewery located at 77 Metroplex Avenue in eastern Brisbane’s Murarrie will produce 10 million litres of beer each year. Comprising of a production brewery, tap room and restaurant, the 3,250sqm facility is being developed on a 15,340sqm site. While the production facility will be a 24-hour operation, food and drink will be restricted from 7am to midnight. According to BrewDog's local head Zarah Prior, the location was chosen for its riverfront location, and the community feel of the Metroplex industrial estate. The Brisbane brewery is the third brewing facility opened by BrewDog; the craft brewer operates facilities in Columbus, Ohio, and Ellon, Scotland. Punk IPA, the brand’s flagship beer, has won the title of best-selling craft beer in the UK off-trade for the last three years. Welcoming the development, Lord Mayor Graham Quirk said BrewDog’s decision to come to Brisbane was a solid vote of confidence in the city. The brewery, which will be completed later this year, will provide employment to 150 people in the Brisbane area over the next five years.